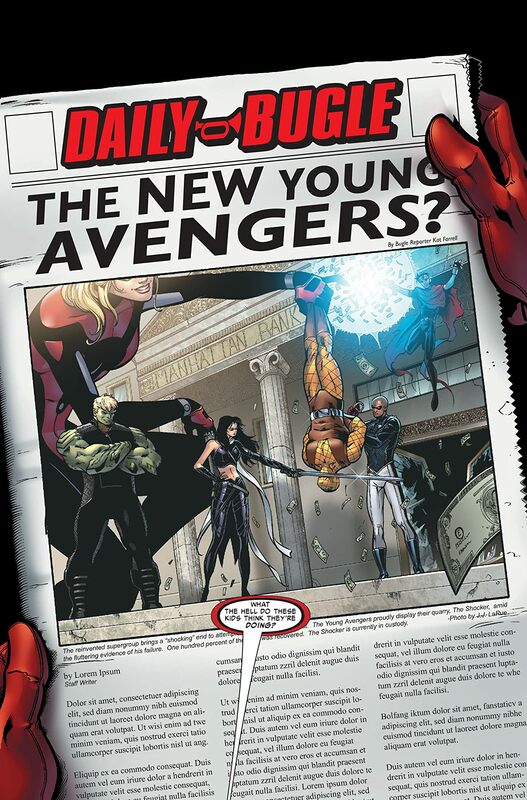 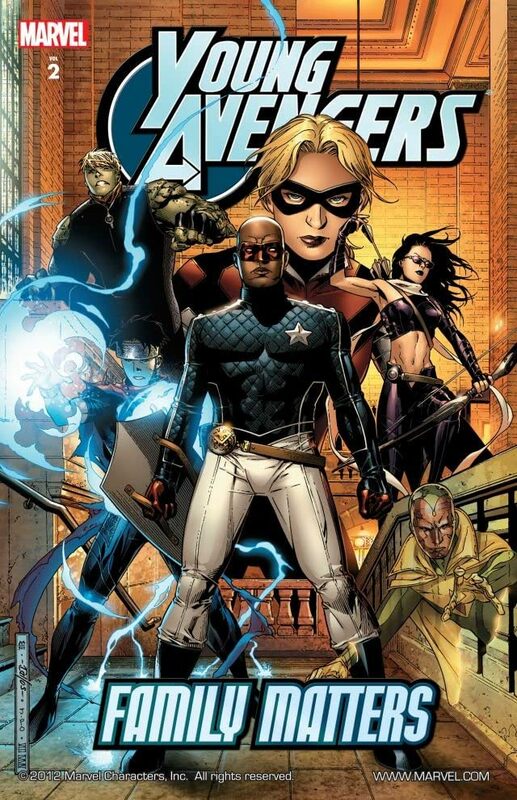 Collects Young Avengers #7-12 & Young Avengers Special. 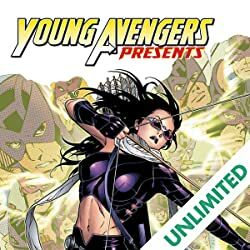 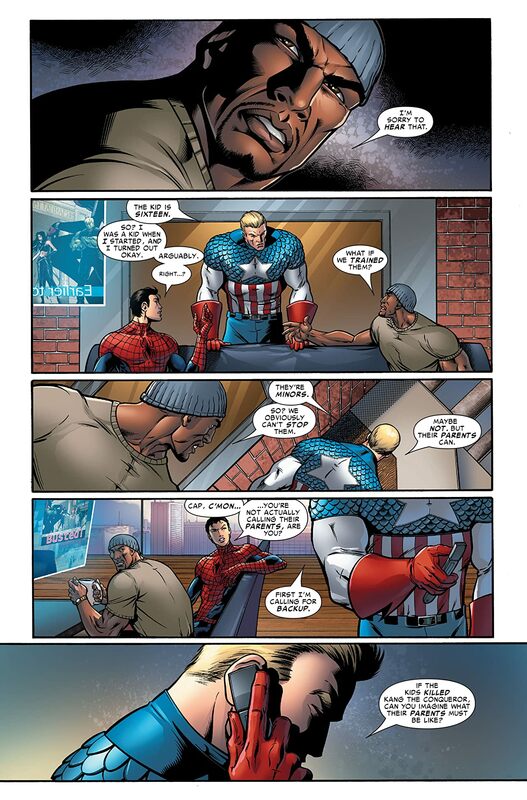 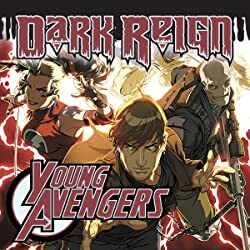 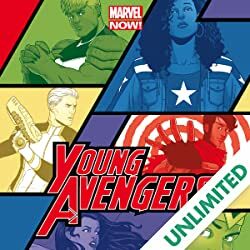 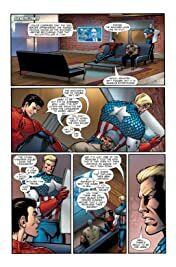 The newly reconfigured Young Avengers prepare to make their public debut, but first they have to face their biggest threats yet: including the Kree, Skrulls...and their parents? 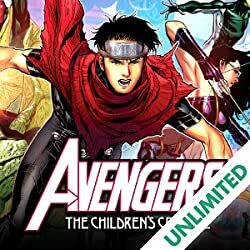 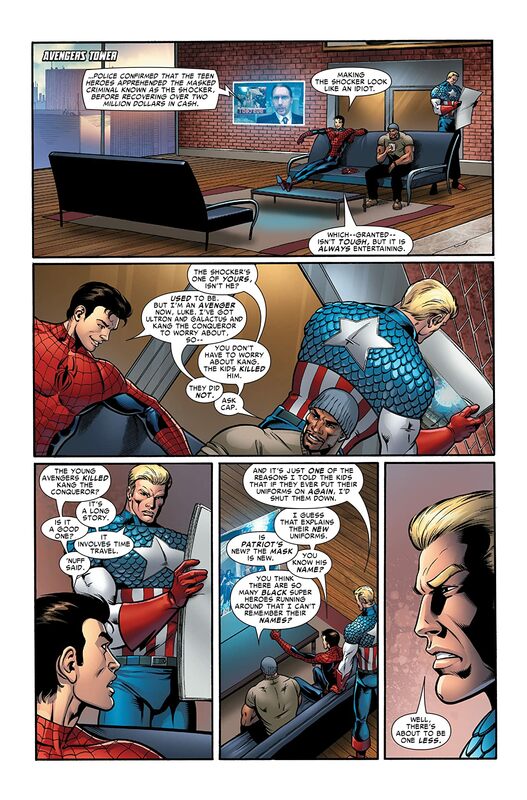 Plus, a secret regarding Wiccan's past is revealed.